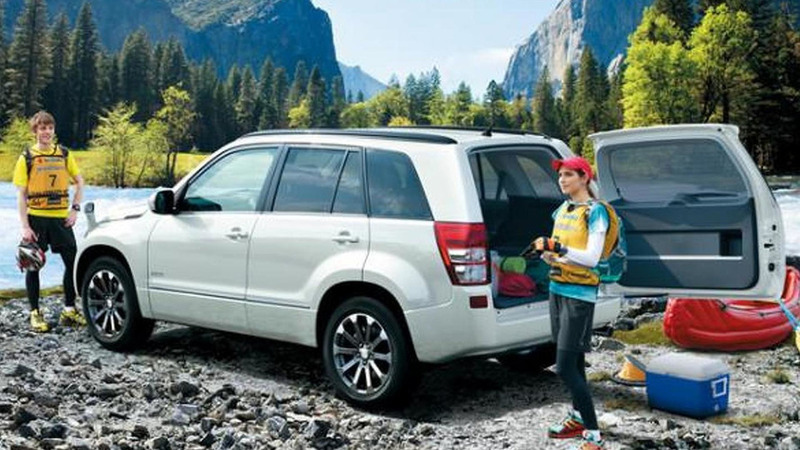 The dinky SUV benefits from new engines and a host of on-board safety gadgets. 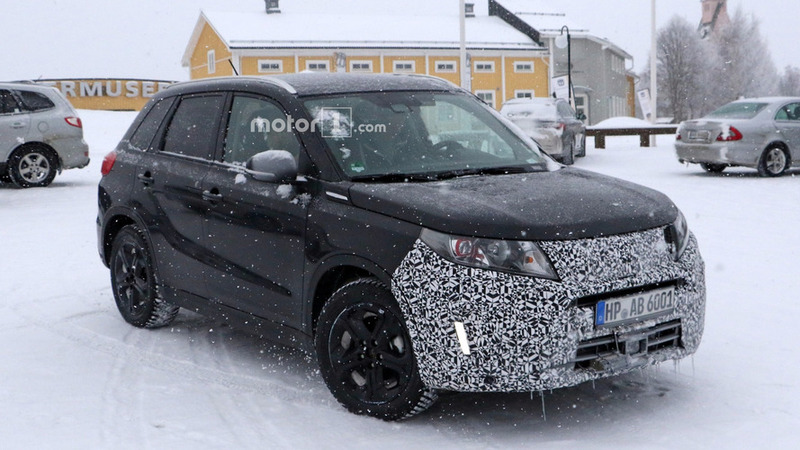 Will likely feature a more generous array of safety and assistance systems. 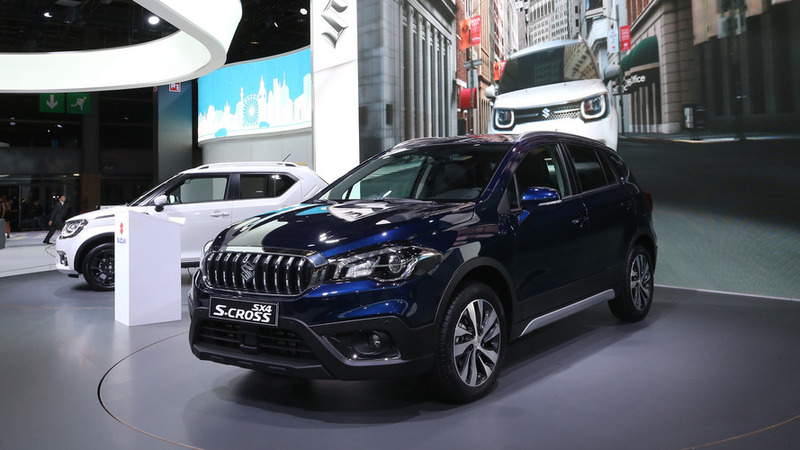 The mid-cycle refresh for the SX4 S-Cross is on display in France's capital with some big cosmetic tweaks. 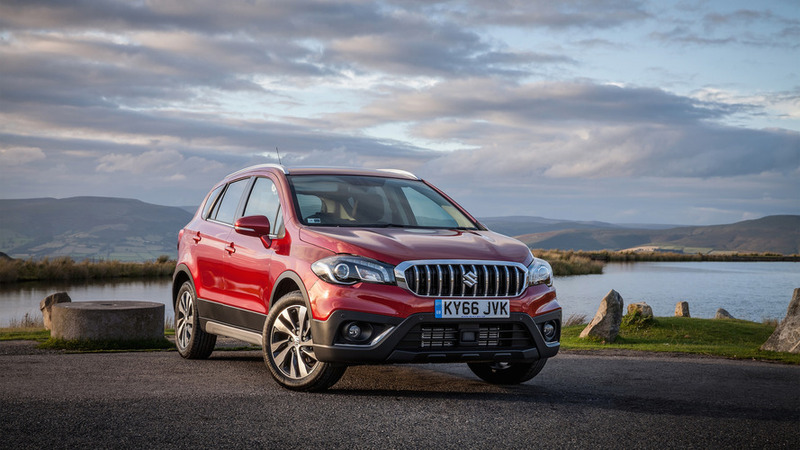 For the 2017 model year, Suzuki is giving its S-Cross SUV a much-needed upgrade. 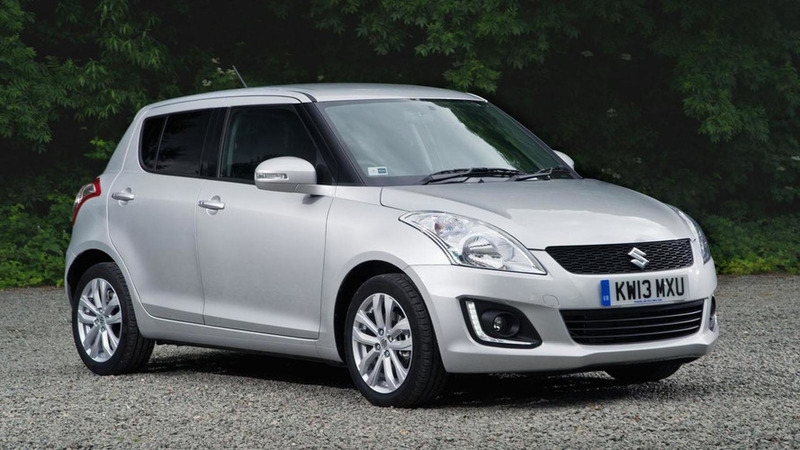 Suzuki has officially unveiled the facelifted Swift, following a leak earlier this year. 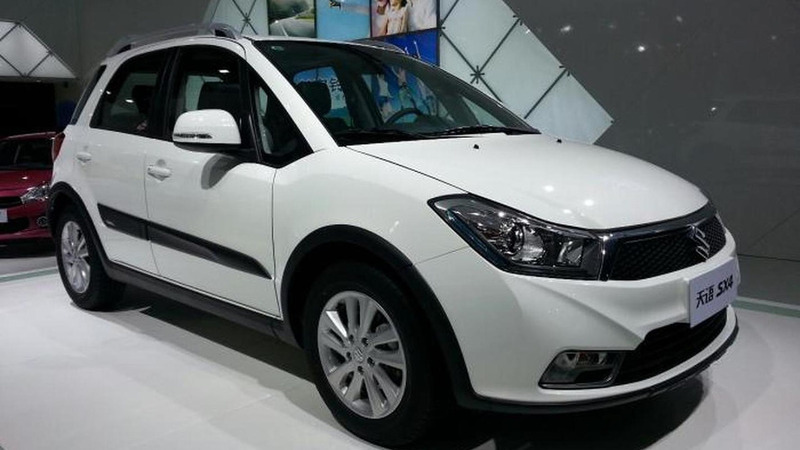 Suzuki has refreshed the first-generation SX4 for the 2013 Auto Shanghai. 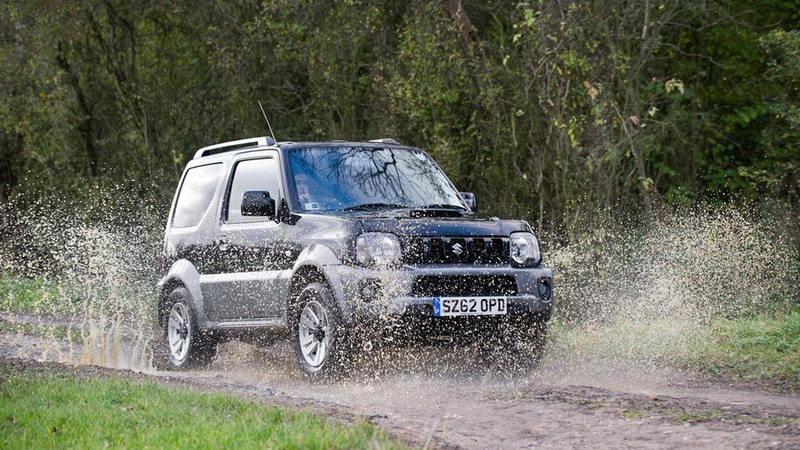 Suzuki has unveiled the launched the facelifted Jimny in the United Kingdom. It features a new front bumper, a revised grille and a reshaped hood. 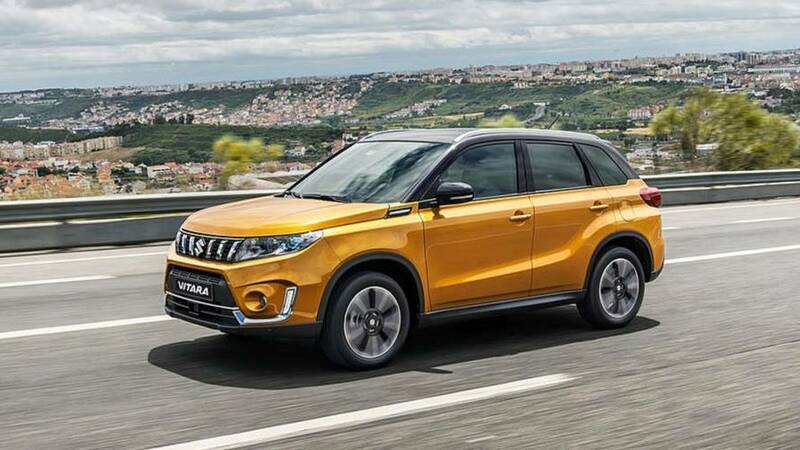 Suzuki has quietly unveiled a facelifted Escudo (aka Grand Vitara) in Japan. It features a new front bumper, a revised grille and tinted headlights.